Samsung’s biggest release of this year, the Samsung Galaxy S4, is not just another Android smartphone, it is one of the much awaited version of Samsung’s hugely popular Galaxy S series. The smartphone comes packed with loads of features designed to make consumers jaw drop and head turn like wheels. The Samsung Galaxy S4 runs on Android v4.2.2 Jelly Bean OS powered by the Octa Core processor that consists of 1.6 GHz and 1.2 GHz quad processors. The performance of the S4 smartphone is amazingly fast due to the presence of 2 GB RAM and 16 GB storage space at the lower end. The internal memory can be expanded up to 64 GB. Further, switching between applications is butter smooth; the best of among touch screen phones. Thanks to the PowerVR SGX graphics, multitasking is simple amazing. 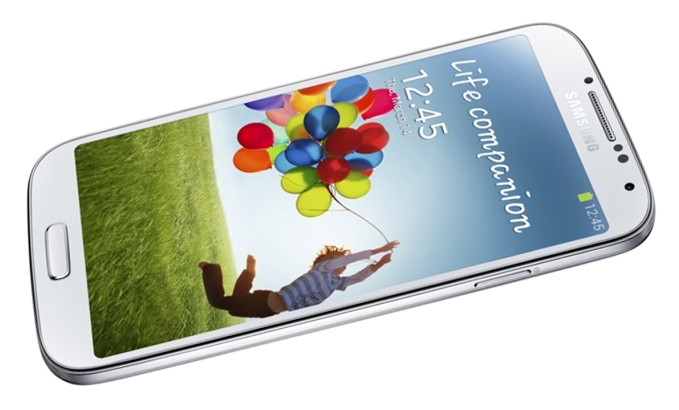 The Galaxy S4 comes with a 5-inch screen with a screen resolution of 1920 x 1080 pixels. The touchscreen is powered by super AMOLED touchscreen with full HD. The smartphone is thinner than its predecessor, the Galaxy S III, with smaller bezels around its edges meaning bigger and better display in the same screen-size space. The 16 M color depth provides consumers with unmatched color and clarity that unquestionably amazes the minds of the consumers. 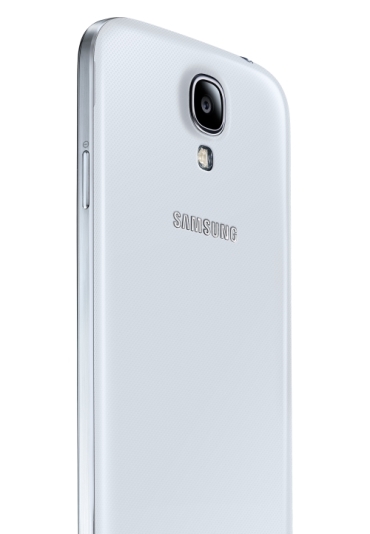 Photos are worth am million words; the Galaxy S4 imprints some of life’s most memorable moments with the 13 megapixel rear-facing camera that comes with LED flash or the 2 megapixel front-facing secondary webcam for video chat. Enjoy crystal-clear videos in full HD resolution at 30 frames per second making each and every detail standout. The Samsung Galaxy S4 seems to have a mind of its own. The smartphone comes with unique effects like the amazing “Eraser” mode that automatically detects and deletes any unnecessary stranger in the frames. This mode captures photos giving users the best shot. The smartphone supports Air View meaning users can hover their finger over the calendar, email, Flipboard, or even photos. This works especially well for business professional who tend have crowded days on their calendar. The “Drama” option on the Galaxy S4 snaps many photos in succession and then combines of that data into a single image. Speaking of cool things, the “animated photo” option is a boon for fans of GIF images. This mode allows users to animate a particular part of any photo. The “Easy” mode allows users to access text messages, browser, camera, and other applications with ease. This modes pretty much serves as a training wheel for users who wish to switch-on to more advanced functions of the smartphone later. The WacthON feature uses IR blaster to control the television. Galaxy S4 has a smooth finish with flat edges and wafery bezels. The smartphone comes with Wi-Fi, 3G, GPRS, and EDGE connectivity. The Group Play feature on the S4 allows users to share photos, videos, and music while on the same Wi-Fi network. The device is equipped with a 2600 mAH battery giving it an incredible battery backup. The smartphone also features a Bluetooth and a microUSB. 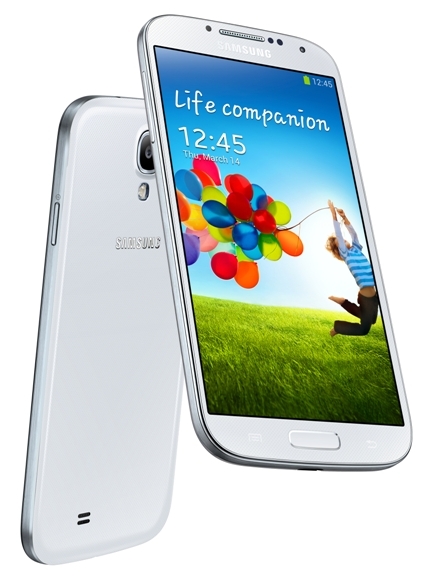 The Samsung Galaxy S4 has tons of features that are designed impress and inspire people. The smartphone is a great phone and highly recommended by tech experts and enthusiasts. 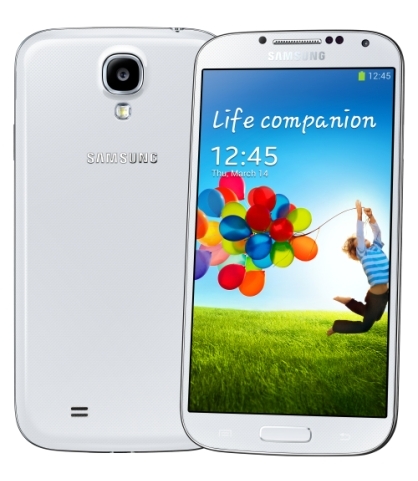 Users can avail some good Galaxy S4 deals on mobilesemporium site.